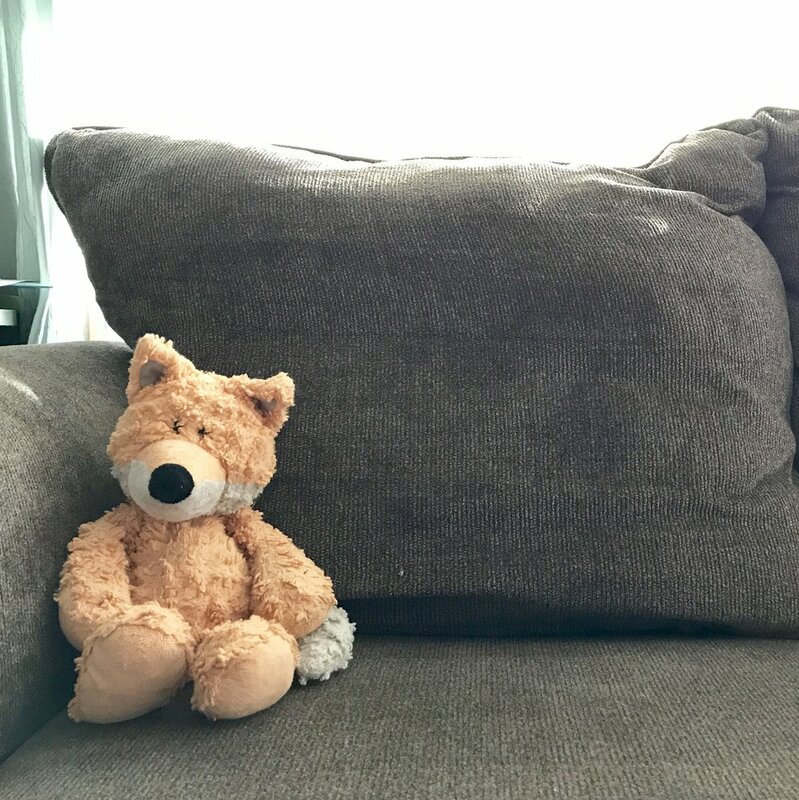 I’m not sure how it snuck into the car with us—the baby’s fuzzy, orange fox, that is. It must’ve hitched a ride out of his crib this morning, tiny baby fingers clasped around its soft tale, bouncing down the stairs after his chubby feet. It was probably underfoot during the breakfast rush and trampled by a stampede of children racing out to the car, each determined to get a particular seat first. You know how that goes. Either way, there it was, snuggled with the baby in his car seat. I’d rather comb through a shrieking toddler’s matted hair with a fork then take five children to a doctor's appointment by myself, crammed into a stuffy room like sardines, and yet, that’s exactly where we were headed. No one had been sick in months, but the baby was due for a milestone well-visit.